After Donald Trump won the U.S. presidency, perhaps his biggest surrogate, former campaign manager Corey Lewandowski, up and quit his CNN gig. He joined the network in June to little fanfare; primetime anchor Anderson Cooper reportedly wanted to keep Lewandowski far from his program. (That never happened, however). According to the New York Post, Lewandowski’s contract with CNN was around $500,000 — quite a sum for a commentator gig. CNN president Jeff Zucker had repeatedly defended his hiring of Lewandowski. 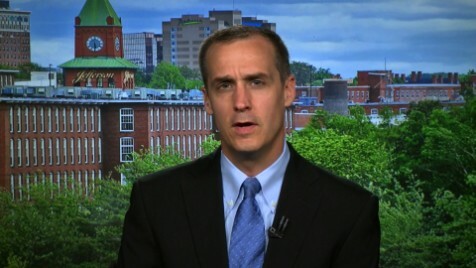 Lewandowski reportedly submitted his resignation on Friday afternoon, and later that day, a CNN spokesperson confirmed his departure. He is widely expected to join the Trump administration.